ALIAS MAE Harley Derby $199 Free US shipping AND returns! 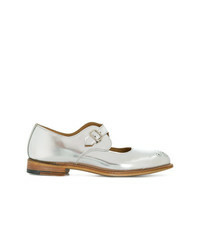 UKIES Andrea Lug Oxford $129 $289 Free US shipping AND returns! 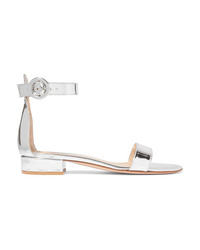 Gianvito Rossi Versilia 20 Metallic Leather Sandals $745 Free US shipping AND returns! Hogan Platform Derby Shoes $262 $374 Free US Shipping! 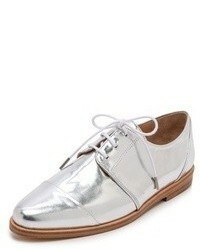 Nicholas Kirkwood Silver Casati Pearl 35 Derby Shoes $896 Free US Shipping! 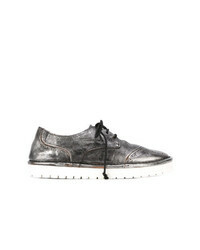 Trickers Metallic Brogues $330 $660 Free US Shipping! 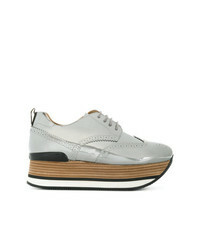 Hogan Platform Brogues $256 $427 Free US Shipping! 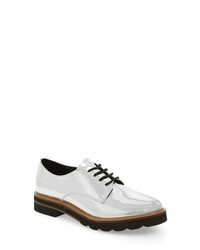 Marsèll Laceless Brogues $529 $881 Free US Shipping! 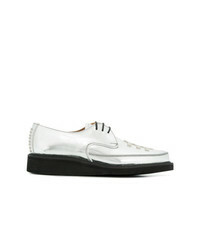 Alyx Gibson Oxford Shoes $319 $533 Free US Shipping! Marsèll Chunky Sole Brogue Shoes $239 $477 Free US Shipping! Hogan Platform Brogues $402 $537 Free US Shipping!